Studio A 7.60140 - A novel idea and true conversation piece for everyone's bar. 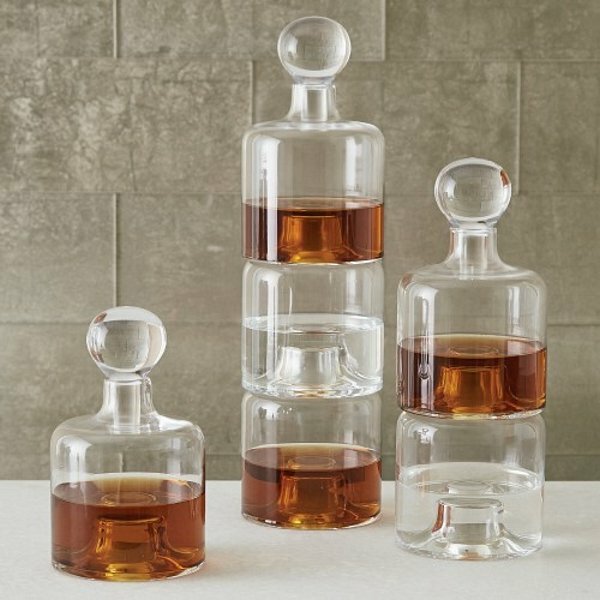 The Stacking Decanter is sold as a stand-alone decanter or can be combined with one to two decanters which will stack vertically upon each other. Space saving and visually interesting!. Shown as a set, but sold separately.